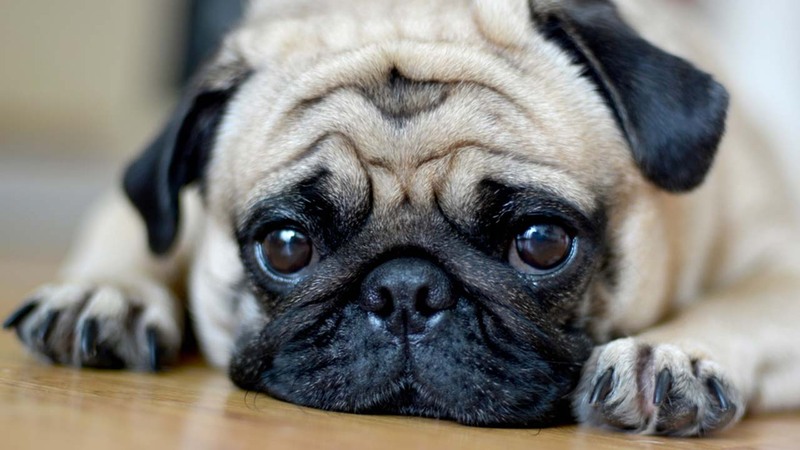 SCOTLAND (KTRK) -- A man is facing hate crime charges in Scotland for posting a video online that showed a pug appearing to perform the Nazi salute. Markus Meechan reportedly uploaded the video in April of the dog responding to inflammatory language like "gas the Jews" and "Sieg Heil." The video also shows the pug sitting in front of a screen showing footage of Adolf Hitler. According to the Guardian, the man who posted the video was arrested for "publication of offensive material online." According to The Daily Telegraph, when the video was first uploaded last month Meechan denied being racist, and insisted he'd made the video solely to annoy his girlfriend. However, a spokeswoman for the Scottish Council of Jewish Communities said, "It is a form of racism which needs to be condemned just as we would any other form of racism, just as we would condemn Islamophobia or anti-African racism." Despite the controversy surrounding the video, it has been viewed more than 1 million times.